Launching exclusively in Boots stores from 28th February and nationwide from 21st March, this is the new oil-controlling, non-irritating, gently-exfoliating and blemish-controlling skin treatment from Clinique. I have spent a huge amount of my professional career working with people who are dealing with spots, acne and blemishes; the physical results are often unpleasant but the emotional ramifications can be devastating. Since a teenager I have trusted Clinique and their unquestionably excellent consultants *cough* wink *cough* with my skin needs; I feel safe, empowered and cared for. 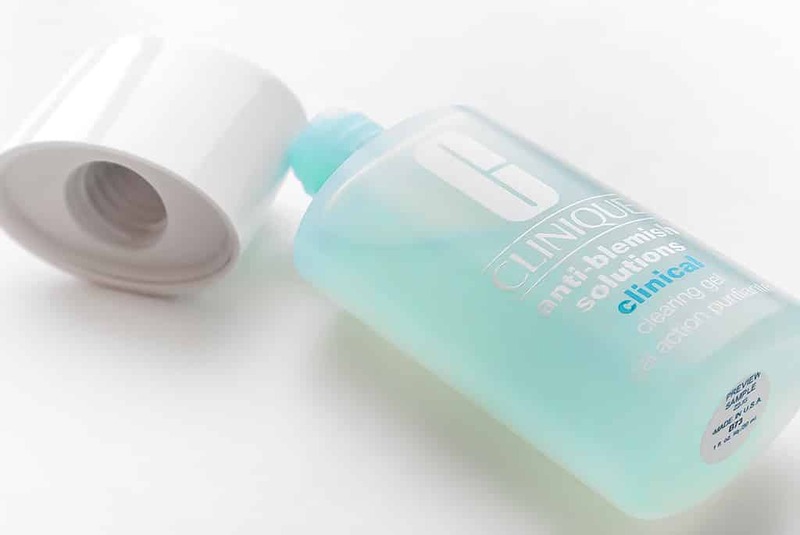 Clinique Anti-Blemish Solutions Clinical Clearing Gel is allergy tested and 100% fragrance free; 75% of research participants saw fewer breakouts and visibly clearer skin in just 4 weeks. 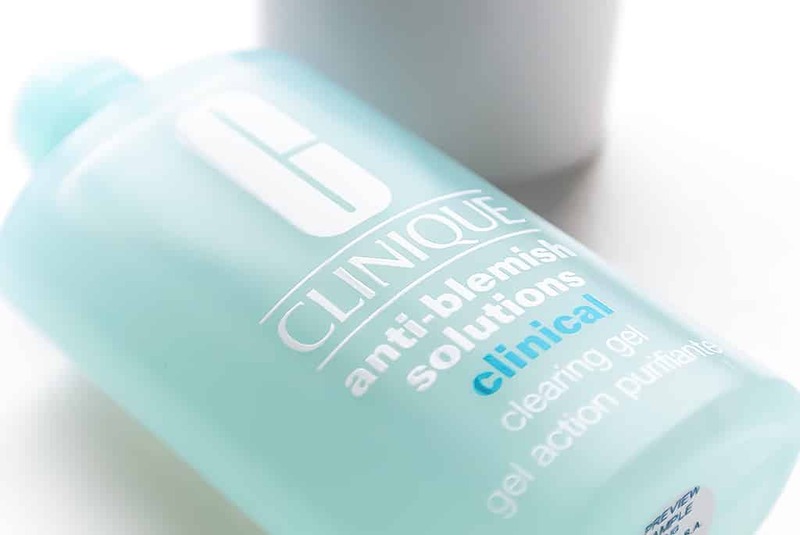 Whereas the Clinique Anti-Blemish Solutions Clear Blemish Gel can be used to dot onto existing spots, Clinique Anti-Blemish Solutions Clinical Clearing Gel is to be used over the whole face after cleansing and clarifying/toning the skin by gently applying a thin layer and then applying a lightweight, oil-free hydrating moisturiser over the top (if not, skin might feel a little tight). It tingles, it feels medicated and clinical but it shouldn’t/won’t burn or leave you feeling irritated. 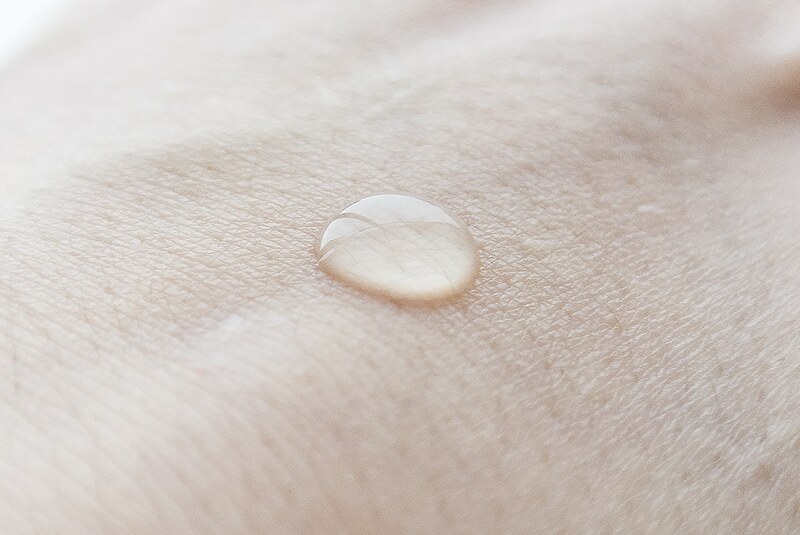 I’ve been using it on my T-Zone every night before bed on cleansed skin and have found I’m definitely breaking out less, particularly as my skin has been behaving diabolically at the moment. Also for past spots that remain as little red blemishes, they’re not sticking around as long. Hurrah! 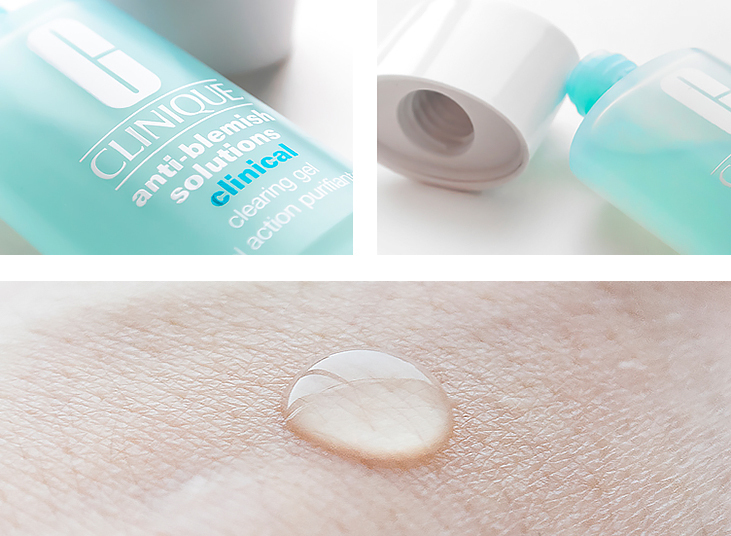 Once again Clinique Anti-Blemish Solutions Clinical Clearing Gel is launching exclusively in Boots stores from 28th February and nationwide from 21st March and will be £14/15ml and £20/30ml. This article first appeared on MANFACE written by Thom Watson. It was published on Sunday 26th January 2014 and was last updated on Monday 3rd April 2017 at 3:08pm. It's categorised under Acne, spots & blemishes, Clinique, Serums & Treatments, Special Care where you'll find more related content. Interesting, but I’m a little beyond needing this now. I’d like to hear if you’ve found any decent product for post-shaving rash though. Keep up your good work Thom.